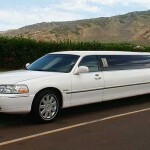 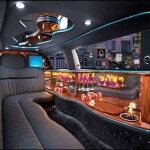 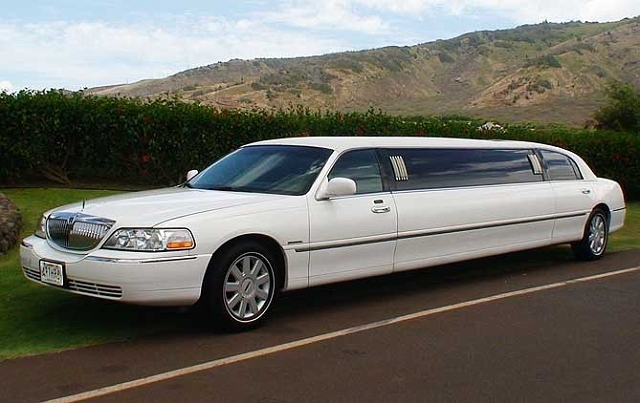 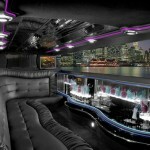 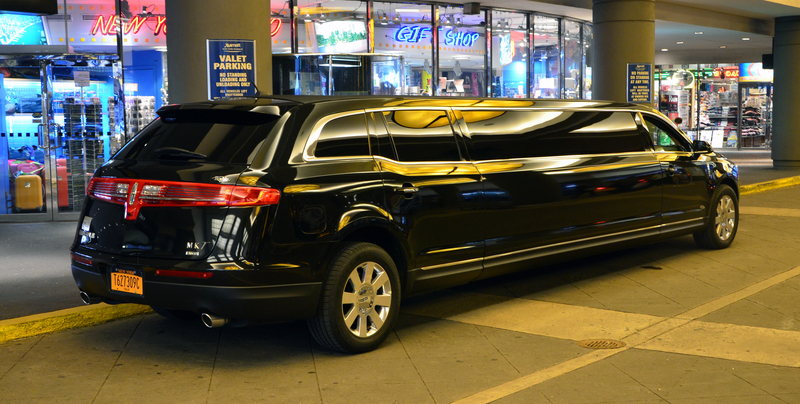 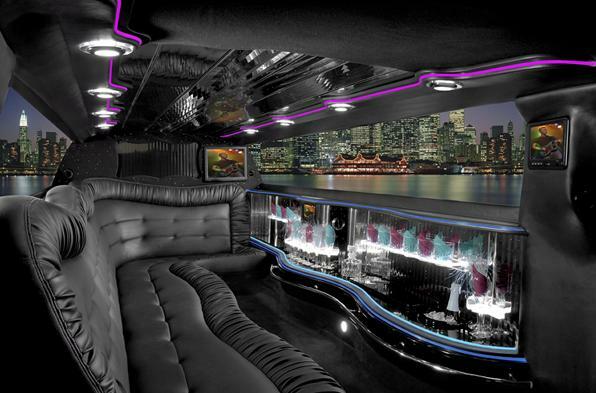 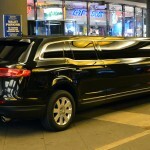 The SLS Limousine fleet of six to ten passenger stretch limousines consist of the Lincoln Town Car and MKT models. 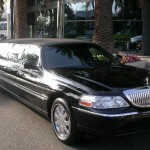 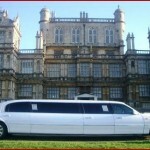 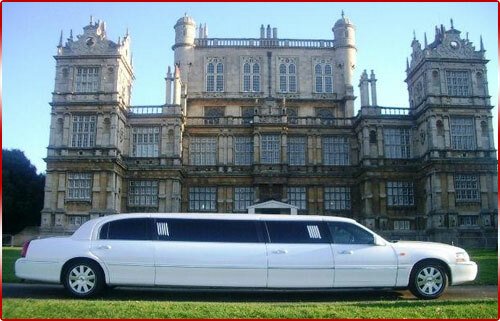 Weddings, graduations, concerts, corporate affairs or just touring destinations for an afternoon. 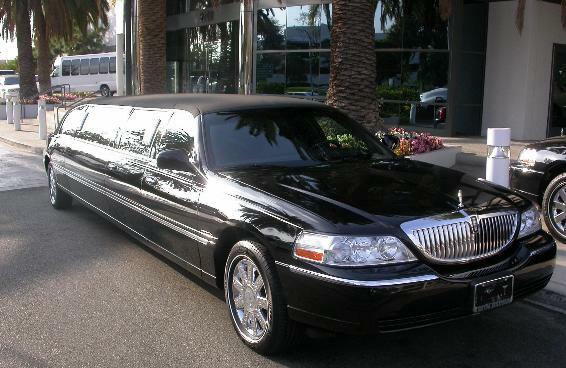 These vehicles have a very luxurious look and feel for any occasion.